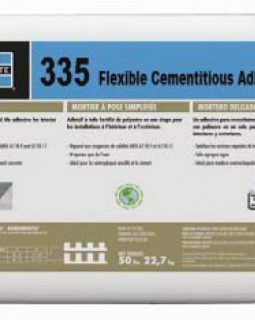 A one component cementitious waterproofing compound. With special polymer modifiers and chemical admixtures: formulated for application on concrete and mortar surfaces to prevent water penetration and seepage. Repair and/or waterproofing work in showers and bathroom, basements, firewalls, roof decks balcony and water tanks. Superior adhesion to most substrates, including metal and G.I. sheets. 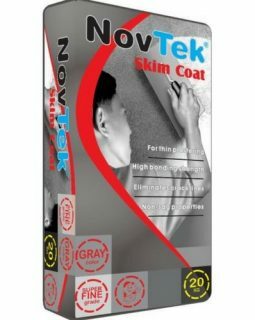 At NOVTEK CORPORATION, we provide not just good quality, but advanced and innovative construction materials in order to build a better and safer nation. In building construction, waterproofing is a fundamental aspect of creating a building envelope, which is a controlled environment. The roof covering materials, siding, foundations, and all of the various penetrations through these surfaces need to be water-resistant and sometimes waterproof. 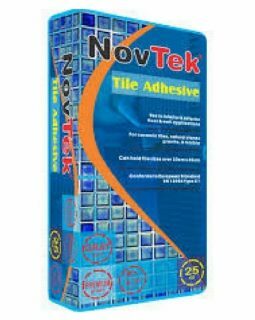 With the use of Novtek Concrete Waterproofing.